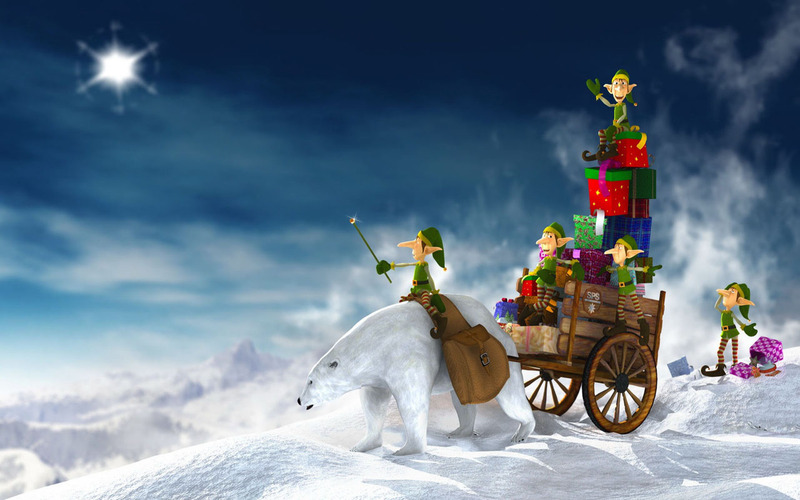 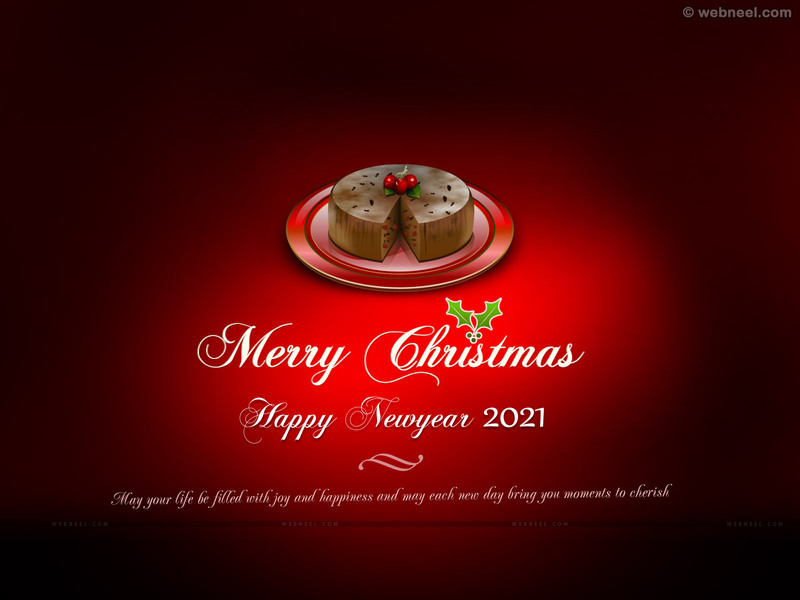 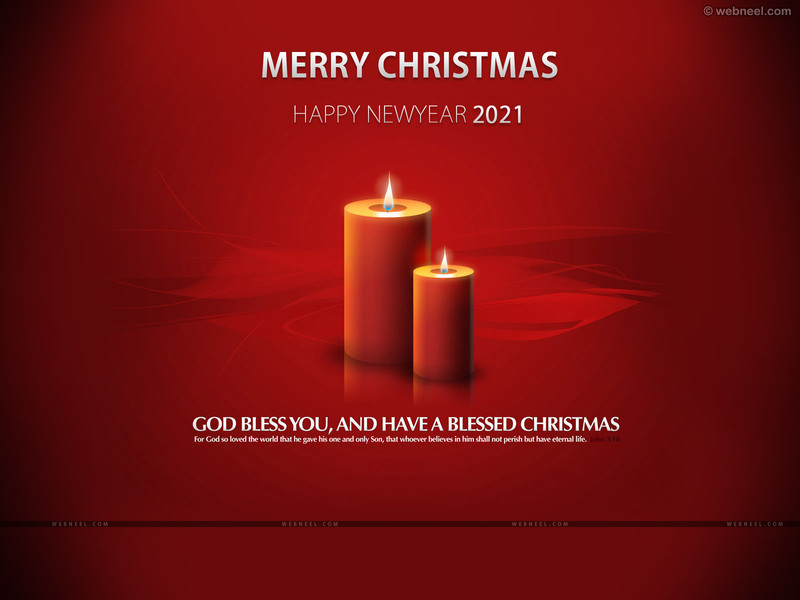 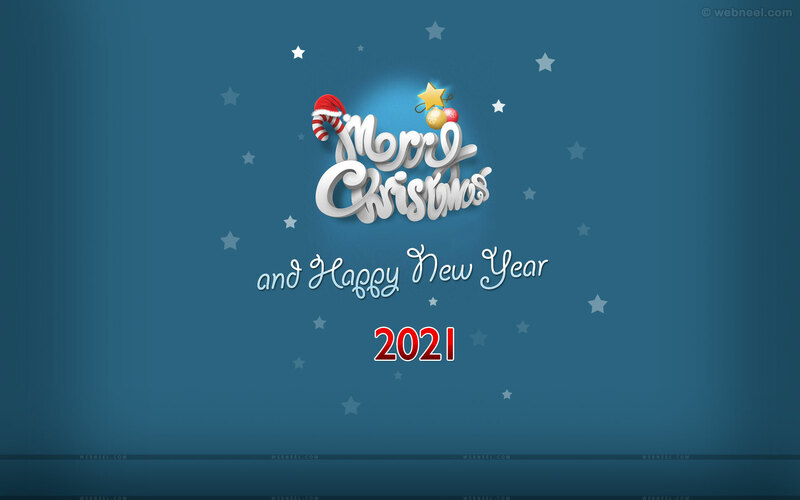 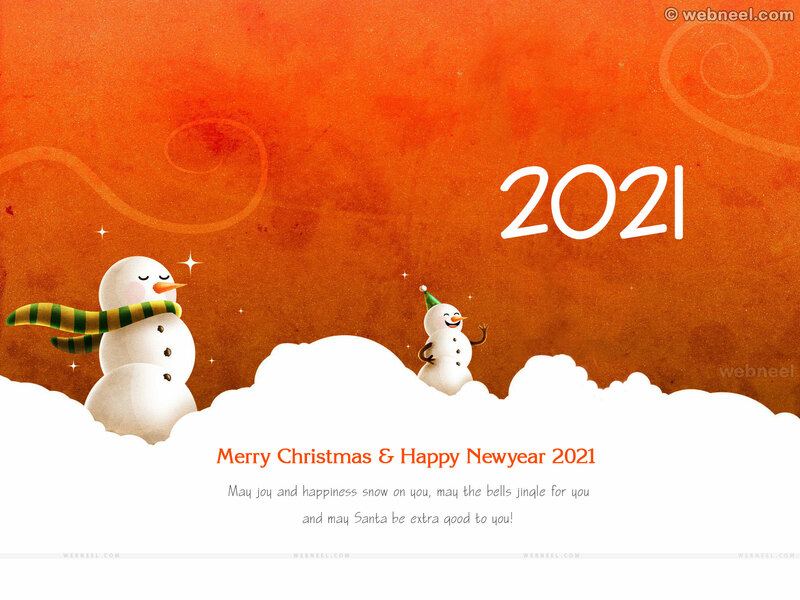 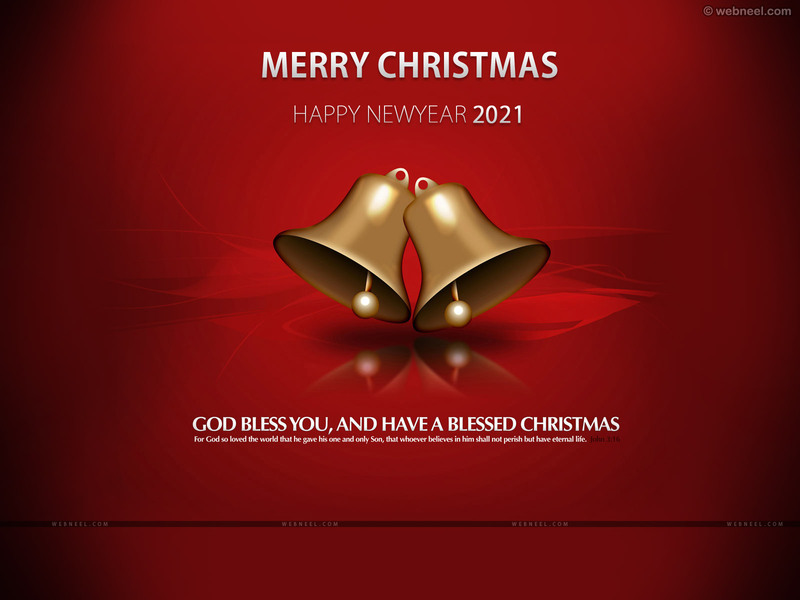 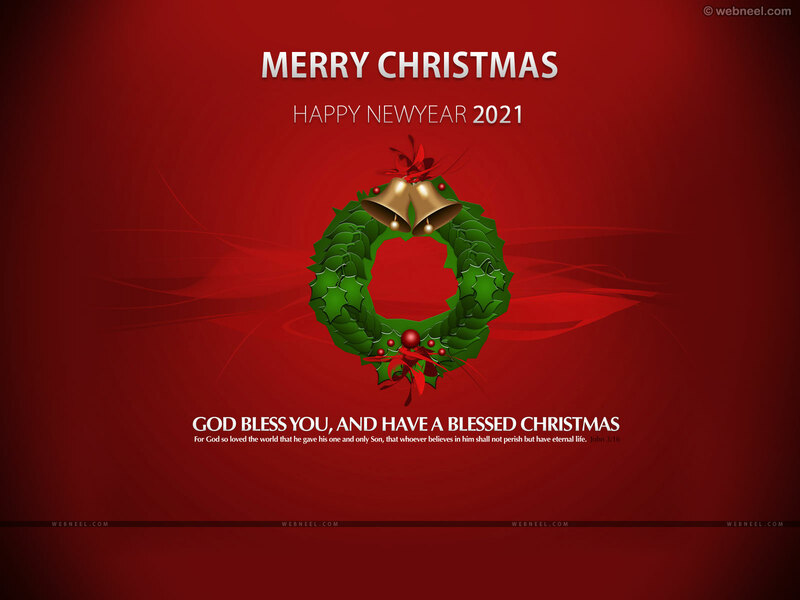 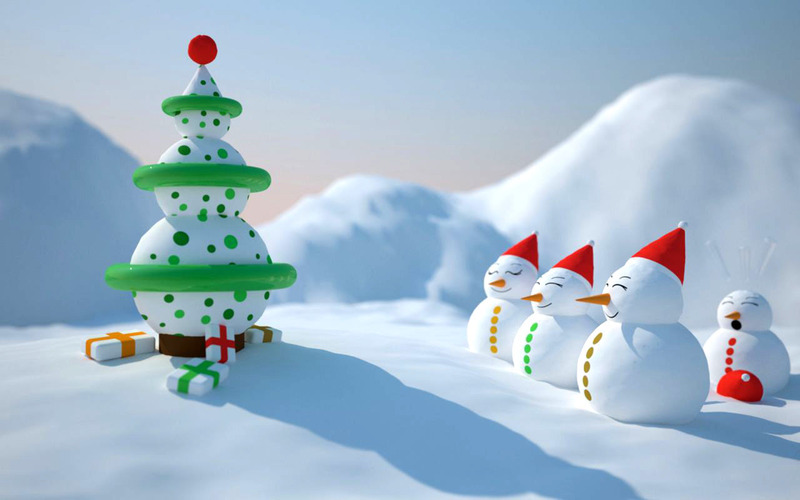 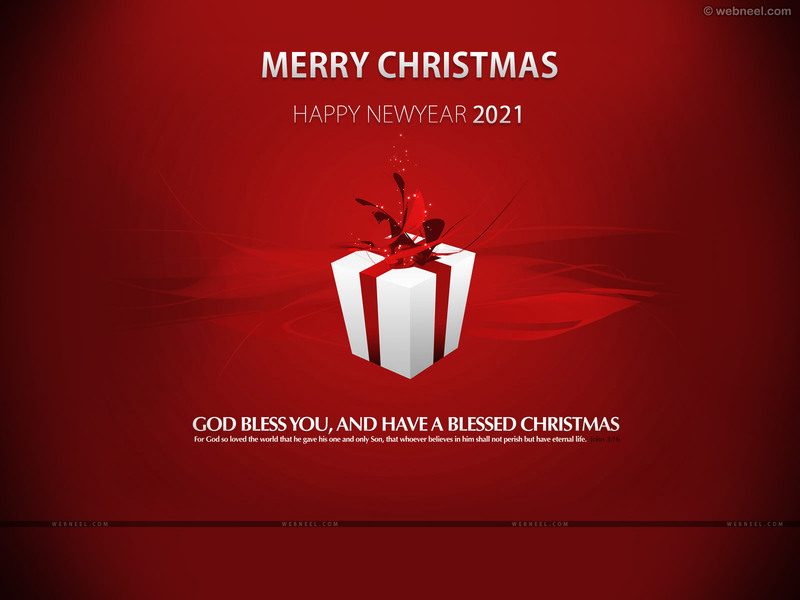 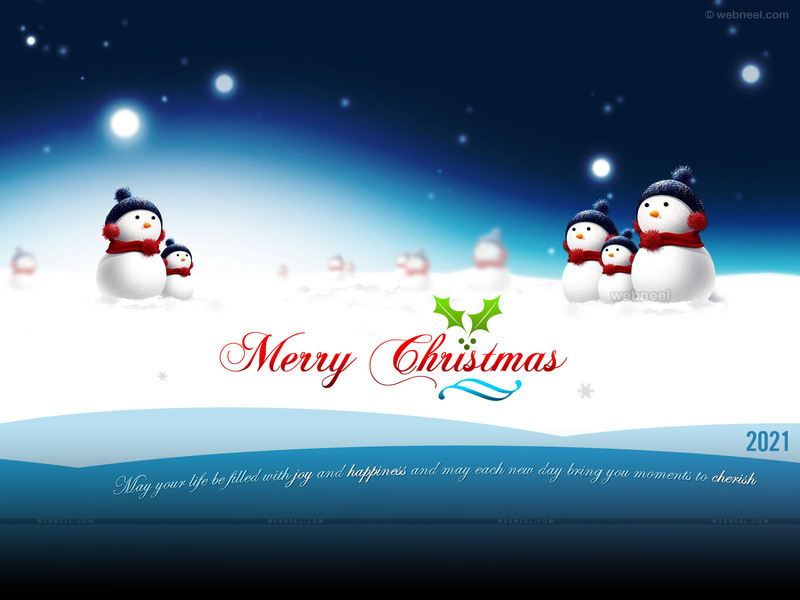 Download these beautiful merry christmas wallpapers and decorate your desktops. 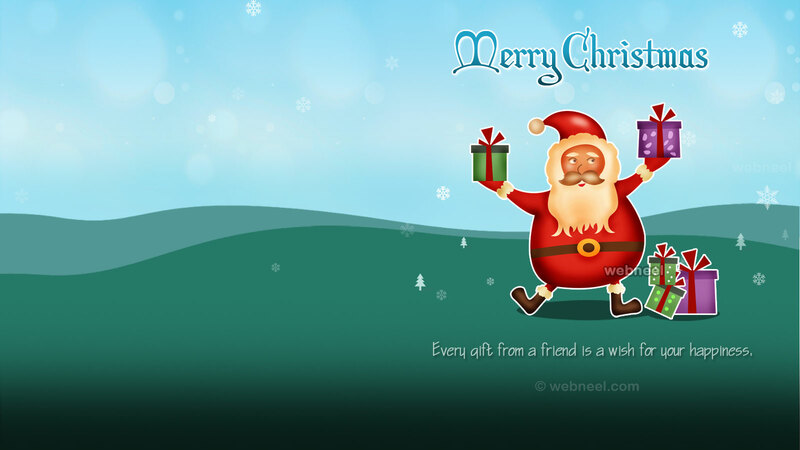 Christmas is a beautiful season for holidays, decoration, family get together's and ofcourse the delicious christmas food. 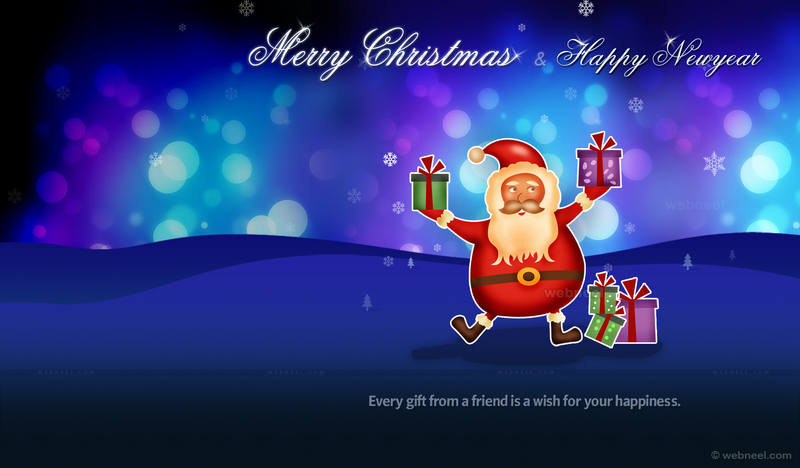 It's time to decorate your desktops with these beautiful christmas backgrounds and join in the fun. 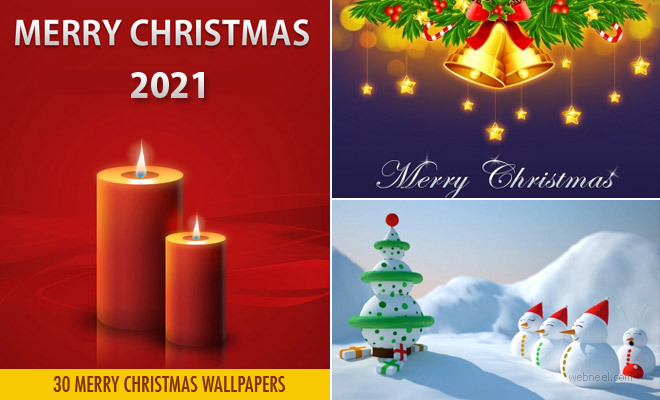 You can download the most stunning merry christmas wallpapers from our website. 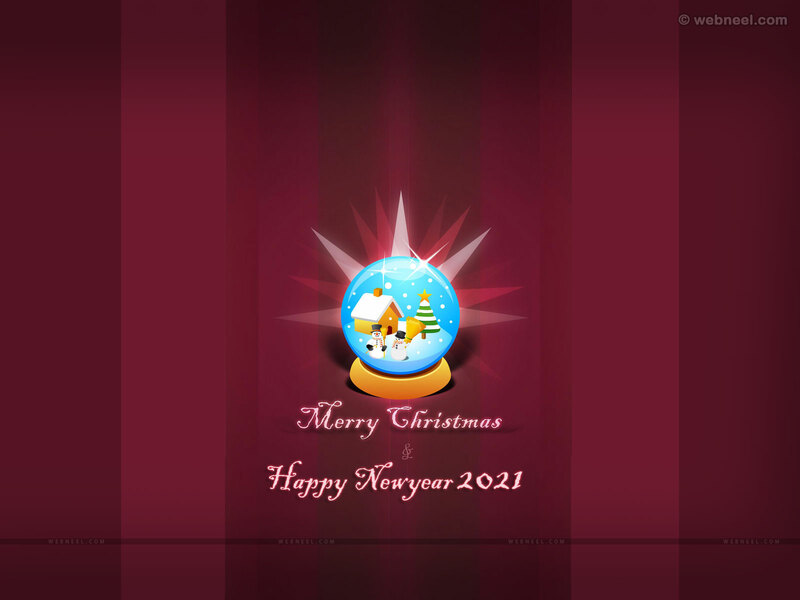 You can have access to more than 50+ merry christmas wallpapers and they are free for commercial use. 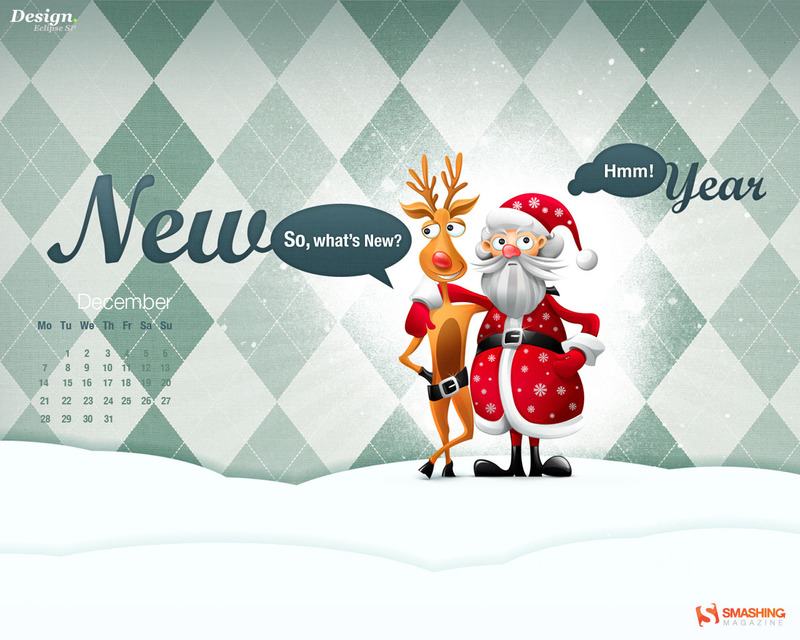 Search for your favourite christmas backgrounds and you can personalize them for your desktops. 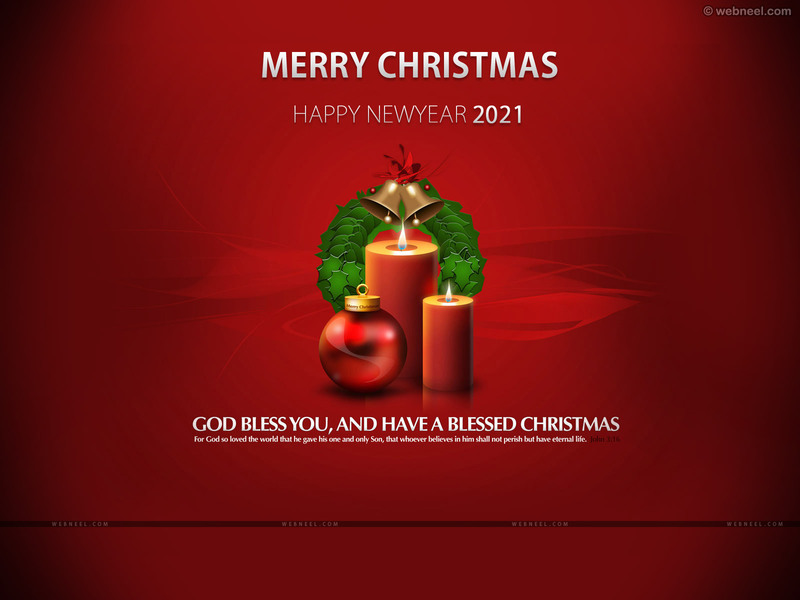 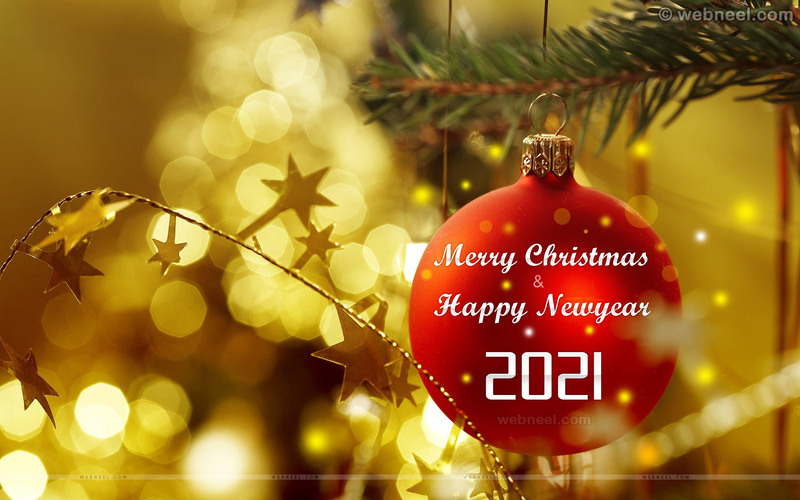 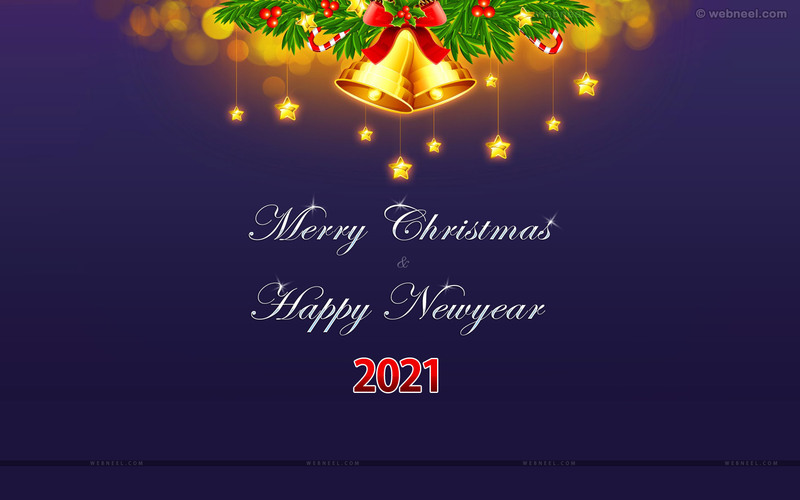 We have beautiful HD Merry christmas wallpapers, different themed hd christmas backgrounds,(snowman, reindeer, santa claus, bells, candles), typography based christmas backgrounds and more. 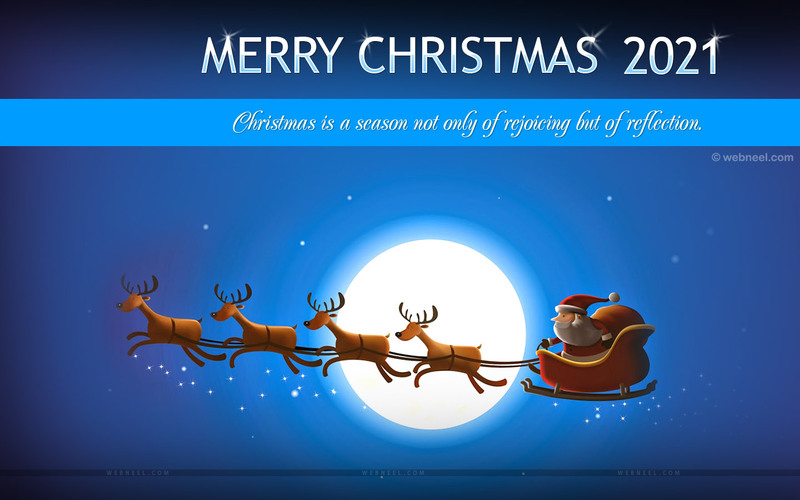 It is the season to be jolly, wish each other a Merry Christmas and don't forget to decorate your homes with the colors of the festival. 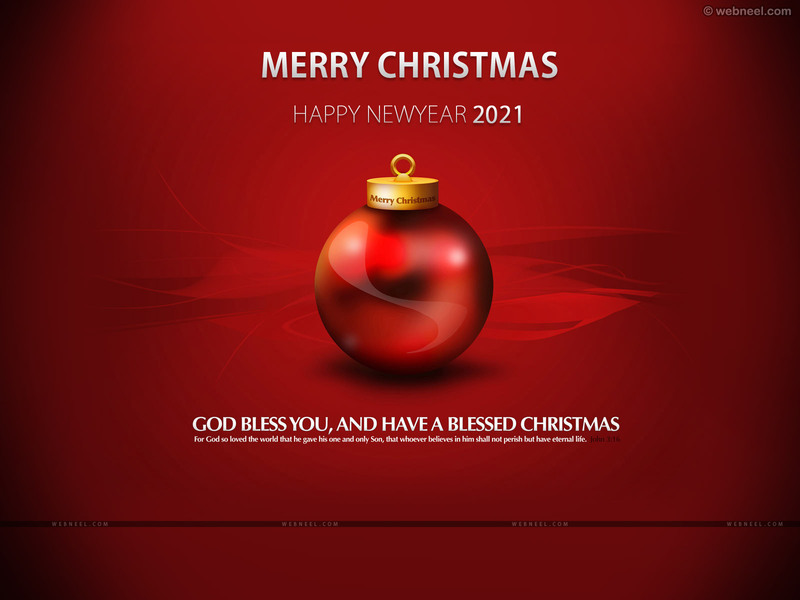 Enjoy your weekend and have a Merry Christmas and a Happy New Year.